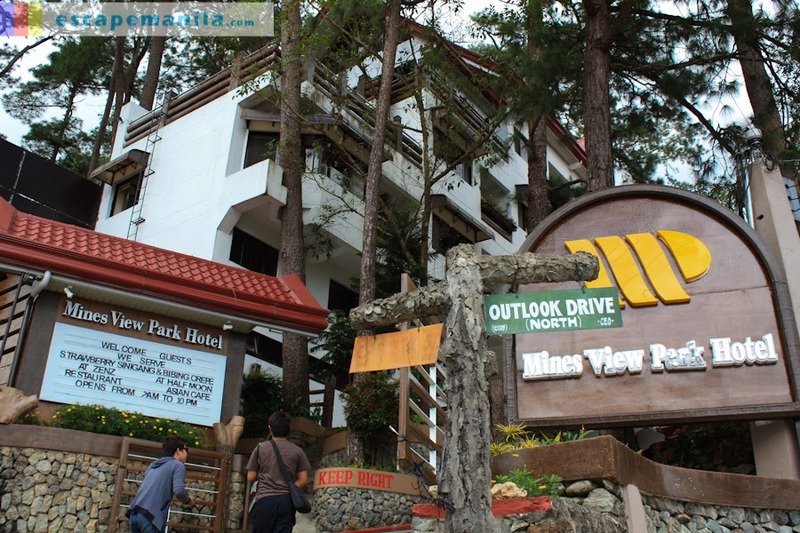 Mines View Park Hotel is one of the most popular hotels in Baguio City. The hotel houses Zenz Bar & Restaurant, a fine dining restaurant which offers Asian, Continental and Western cuisines. 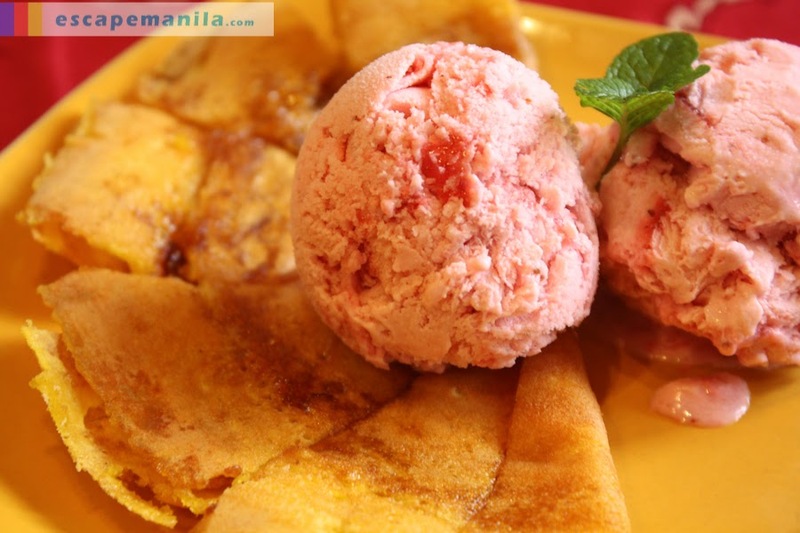 It uses fresh Baguio produce like fruits and vegetables which makes the food they serve more sumptuous. 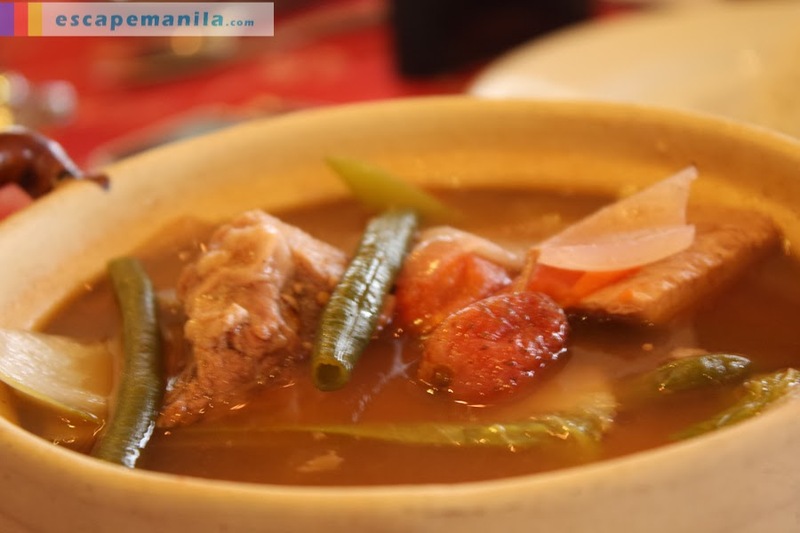 Zenz Bar & Restaurant also boasts of its favorite Filipino cuisine with a Baguio twist. 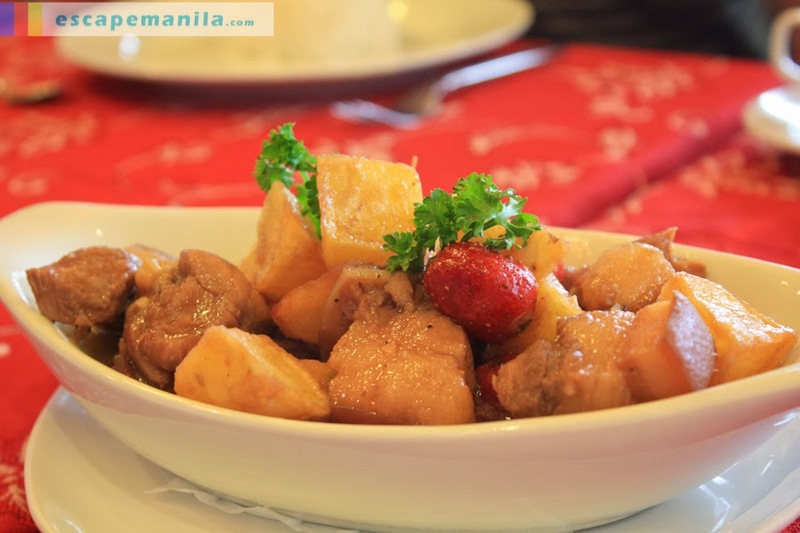 On the day of our visit they served us Chicken & Pork Adobo with Strawberries and Pork Sinigang with Strawberries. They were delicious. The presence of strawberries complements the other ingredients of the dish. It’s definitely a must-try dish while in Baguio. What I love about Zenz Bar & Restaurant is they were able to alter the favorite Filipino dish without actually sacrificing the taste. I’d say the strawberry was not just added there just to put a twist to the dish, rather it was added to enhance the taste of the dish. It’s really nice for a fine dining restaurant to use locally abundant fruits and vegetables in their food preparation. It makes it more fresh and flavorful. Aside from the main dish, they also served us with equally sumptuous desserts. One that really stands out and became my instant favorite was the Bibingcrisp with Very Berry Strawberry Ice Cream. It’s a French crepe with a little twist. It’s crispy and it’s topped with a scoop of very berry strawberry ice cream. I enjoyed every bite of it. Something to look forward when I come back to Baguio soon. Disclosure: Zenz Bar & Restaurant is one of the partner-restaurants of #BaguioFoodTour2013.